Digital Home Inspections is a professional full-service home inspection company, serving all of the Maricopa County areas, including Phoenix, Scottsdale, Glendale, Mesa & Beyond. 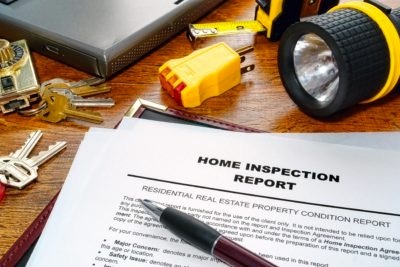 All of our Home Inspectors are State Certified, Fully Insured and are experienced and professional in every aspect. Our professional office support staff is there for you to answer your questions and help in any way possible. Digital Home Inspections is a company of firsts! • DHI was the first in the country to offer emailed Inspection Reports with photographs! • DHI was the very first company in the World to offer on-line inspection reporting, email reports and email alerts for the Agent, Client and Inspectors. We are always striving to be on the cutting edge of technology, we are committed to bring you the best inspection experience possible with the highest standards in the industry. Upon request we are happy to send a sample of one of our inspection reports. You will see our reports are very easy to read & understand. Our reports flow like a book, the report walks you through the house, making it easier for you to know exactly where we are talking about. Digital Home Inspections performs inspections that exceed the Standards of Professional Practice for Arizona Home Inspectors. We are not associated with any contractors, lawyers, or real estate sales people. Through our comprehensive inspection of all major systems and components we can significantly reduce the risk associated with the purchase of a property.